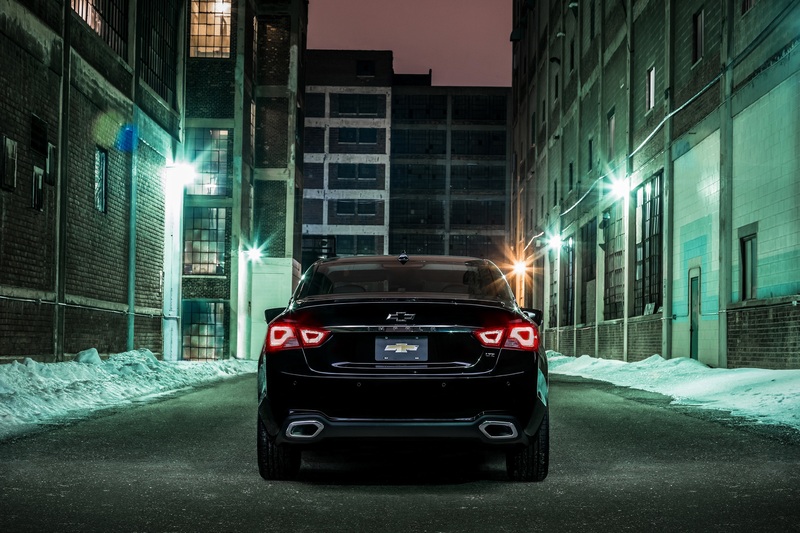 The 2018 Chevrolet Impala is here and it’s updated to offer drivers an even more luxurious and engaging experience than ever before . And it’s quite possibly the best Impala yet. The 2018 Chevrolet Impala also features Apple CarPlay, ANdroid Auto and wireless phone charging! The former allows users to seamlessly control and pair a device, use apps & Siri hands-free, while the latter means charging without the use of messy wires and cords. Brilliant! For 2018, Impala is offered in LS, LT and LTZ models, with a standard 2.5L engine with fuel saving start/stop technology that shuts off the engine at idle. A 3.6L V6 engine with 305 hp is also available for those looking for something a bit more sporty. Occupants can also stay connected at all times thanks to a built-in 4G LTE Wi-Fi hotspot, which allows up to seven people to surf the web simultaneously. There are also optional extras like MyLink enhancements including gesture recognition and natural language voice recognition and a navigation system. The 2016 Chevrolet Impala is packed with more features, more luxury, and more standard equipment than ever before, and it all starts at just $39,995. 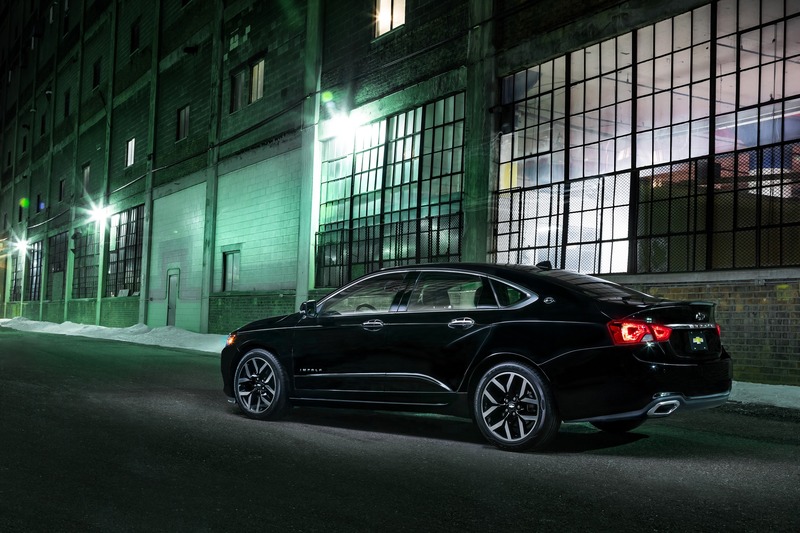 And that, plus the feeling you get behind the wheel, makes it the best Impala yet.